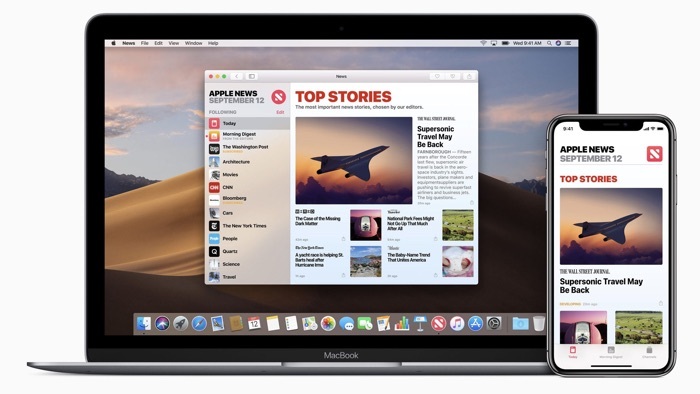 The new Apple News subscription service will be announced next week along with the new Apple TV streaming service. It will be available for a monthly fee and will give you access to premium magazines and also newspapers and more, it looks like the Wall Street Journal has signed up to the service. Apple is apparently also working to sign up more publishers to the service. The news comes in a report from the New York Times, and they have said that other publications, including themselves have not signed up to the dervice. Apple are rumored to charge a monthly fee of $9.99 a month for their new Apple News subscription service. The company may offer a bundle deal on Apple News, Apple Music and Apple TV streaming for a lower combined monthly fee than you would pay for each service. Apple ate holding a press conference next Monday the 25th of March and we will have more details about exactly what they have planned then.